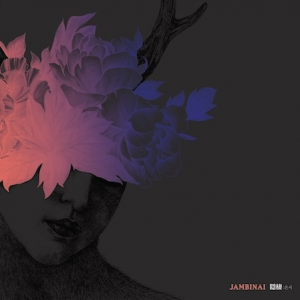 After winning a special rookie of the year award from broadcaster EBS in 2011, Jambinai has performed at a wide variety of Korean venues, from Doosan Art Center to Pentaport Rock Festival. 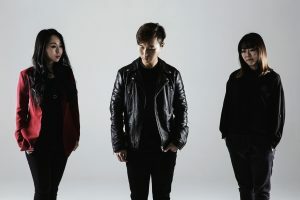 The band creates a new form of music that mixes heavy post-rock and avant-garde, played on Korean traditional instruments like the haegeum, the piri and the geomungo, and electric guitars and electronics. 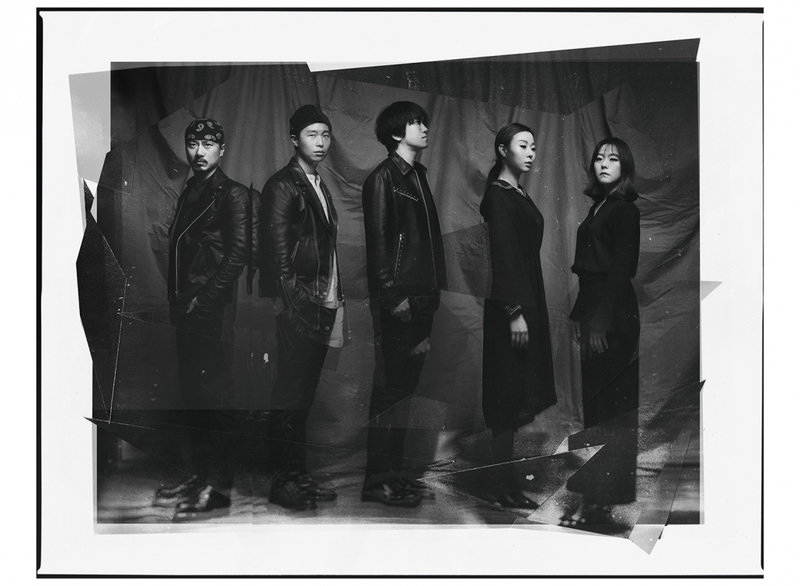 Their intense, explosive performances have won them devoted fans on Hongdae’s indie scene. 2013 was a great year for the band, with 2 nominations and the best crossover award during the Korean music awards and their first concert outside Korea in Helsinki, Finland. 2014 saw the release of their first album outside Korea, followed by a extensive tour around the world. Their second album A Hermitage was released on Bella Union in 2016, and has been promoted via an extensive album release tour across Europe. In 2018 they closed the Winter Olympics in Pyeongchang together with an orchestra of geomungo players.